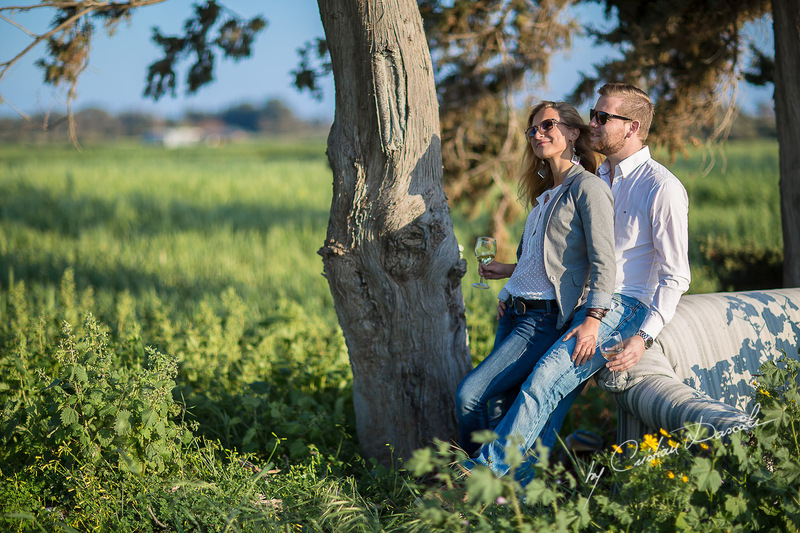 Whether you’re from overseas spending a holiday in Cyprus, or you’re a resident celebrating a special occasion, there is no better way to record the memory than having a photo session in Cyprus with your friends and loved ones… or maybe just you. It never hurts to record your special day in a tangible form that you can bring with you everywhere and share with your friends. Why spend hours describing what your vacation was like when you have the photos to prove it? 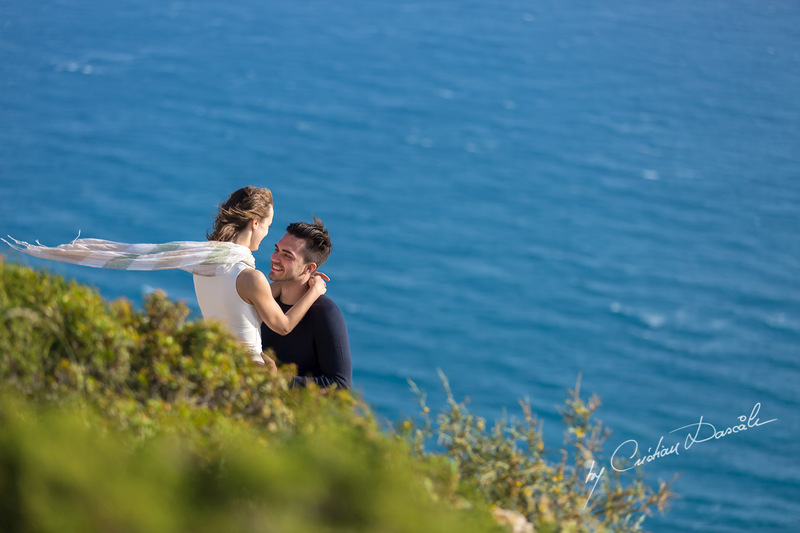 No matter if you’re looking to have family portraits done, couples’ photos or having a solo photo session in Cyprus, they are all within the realms of this photographer’s expertise in providing you with high quality photos that you can be proud of sharing with your friends and family. 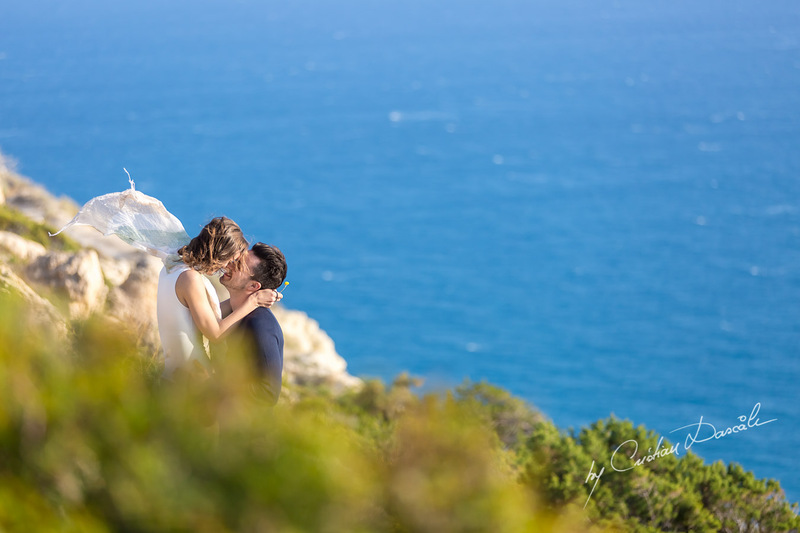 The portrait packages listed are designed with you and your friends and/or family in mind so that you can have a full record of your experiences here in Cyprus while having fun. 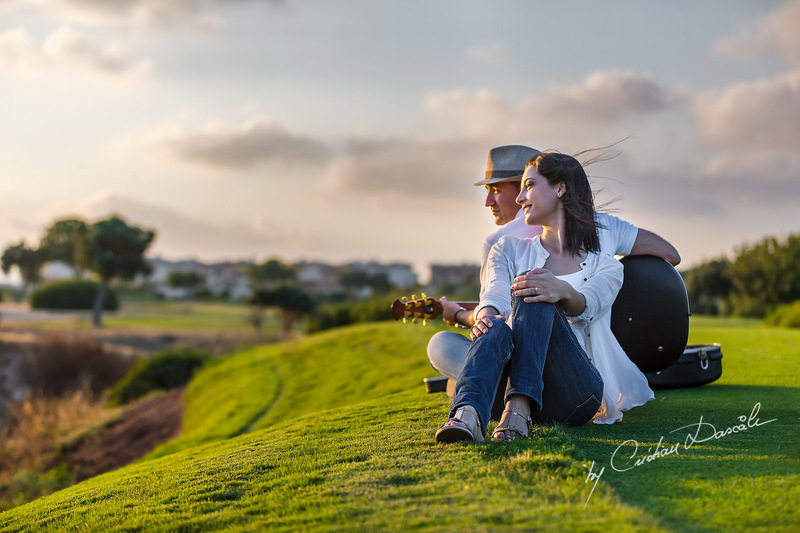 Forget posed pictures that look stiff and formal; these photo sessions in Cyprus are designed with fun in mind, with a friendly photographer who will provide a relaxing atmosphere so that you can look more natural and carefree. Create an experience that you will remember for the rest of your life. 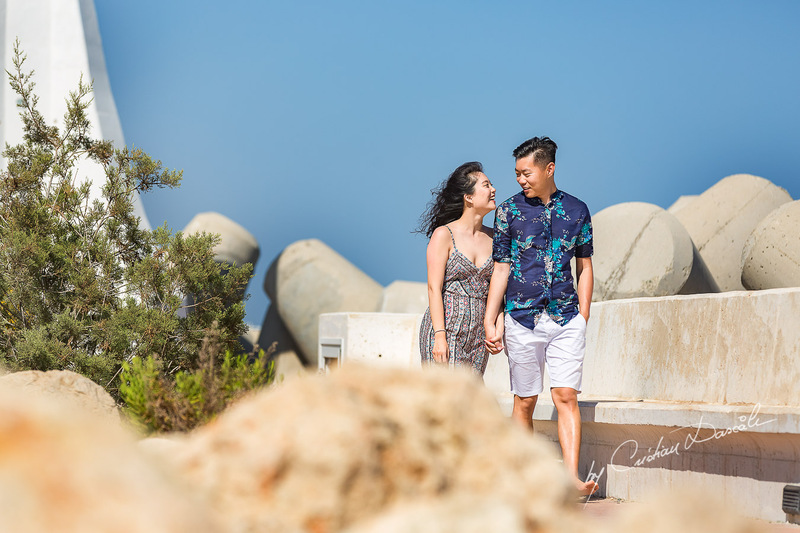 There’s no reason you can’t be smiling in your best outfit out in the streets of Cyprus rather than cooped up in a photo studio somewhere, with a boring backdrop. 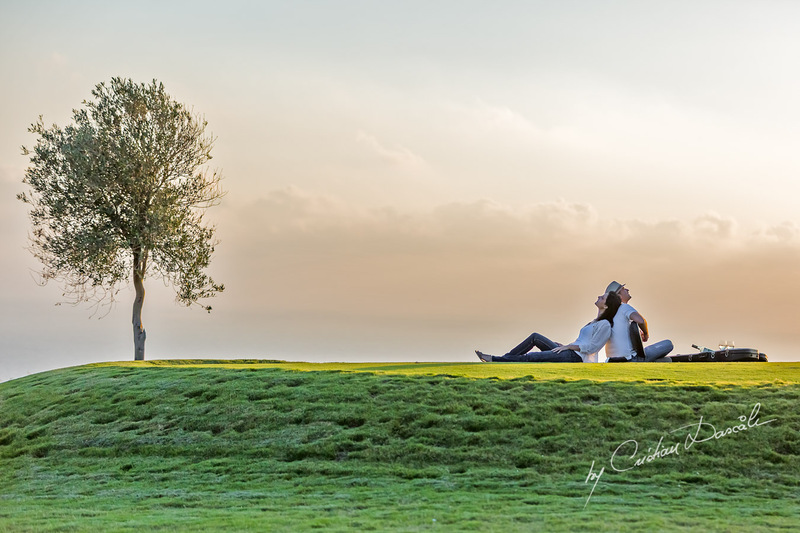 Get some fresh air, put on your best clothes, and our photographers can capture those moments that will last a lifetime. 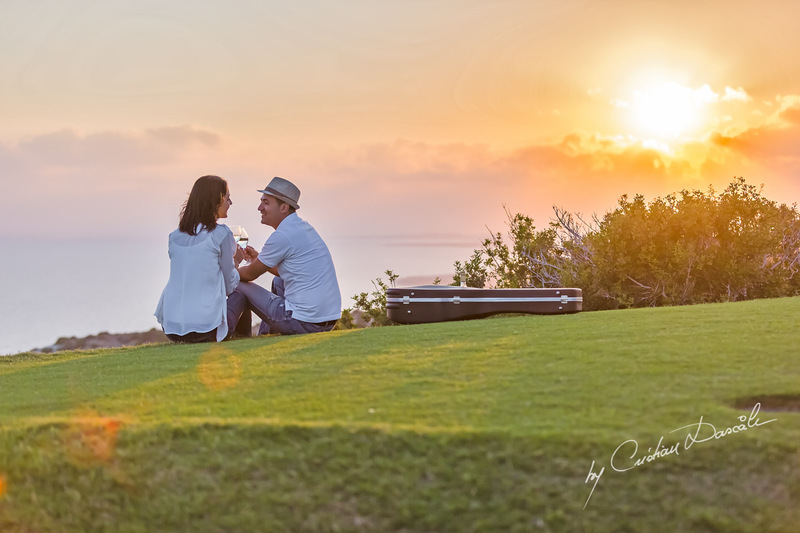 However, by considering a professional to conduct a photo session in Cyprus for you, you can capture all of the right moments throughout your day that accurately record the time you spent in Cyprus. 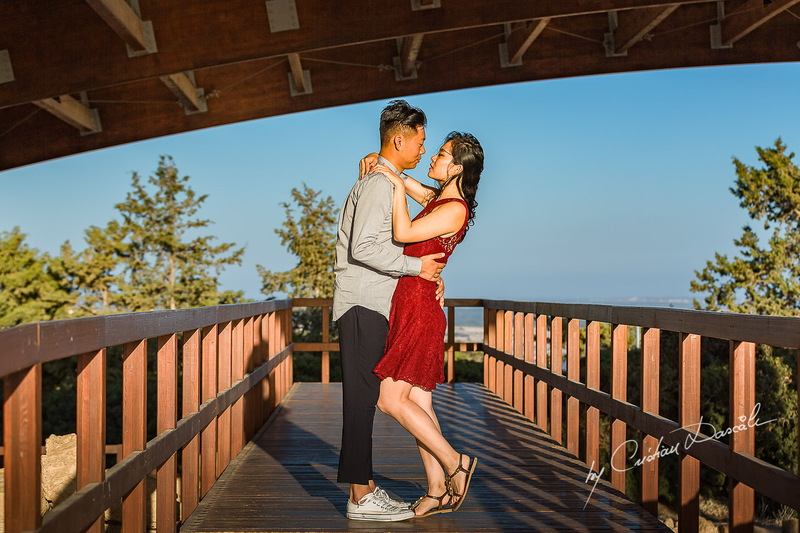 Customer satisfaction is guaranteed with a skilled and courteous photographer who is only interested in making you look your best in every moment that is captured. Stiff, forcer poses aren’t what we’re about. Consider these professional portraits as your family continues to grow over the years. 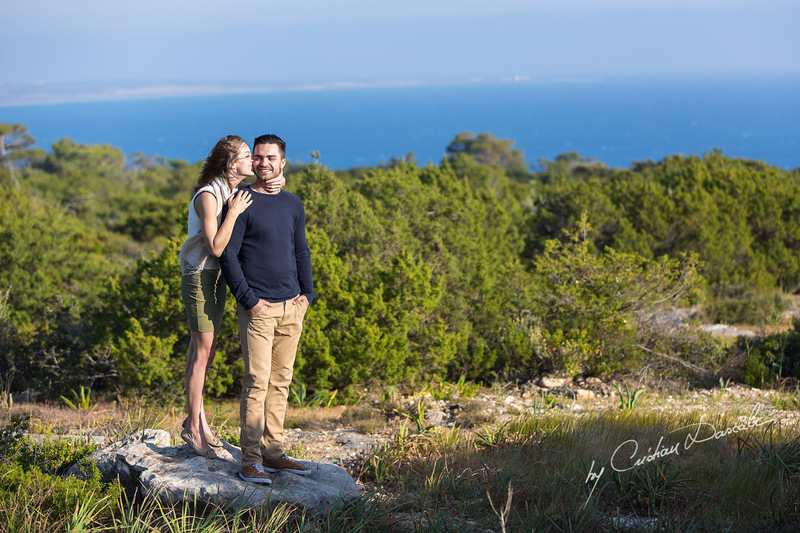 From being a couple to getting married to having your own children, having a photo session in Cyprus is a great way to show how you and your family have grown over the years, giving you the perfect means to record the growth of your family. 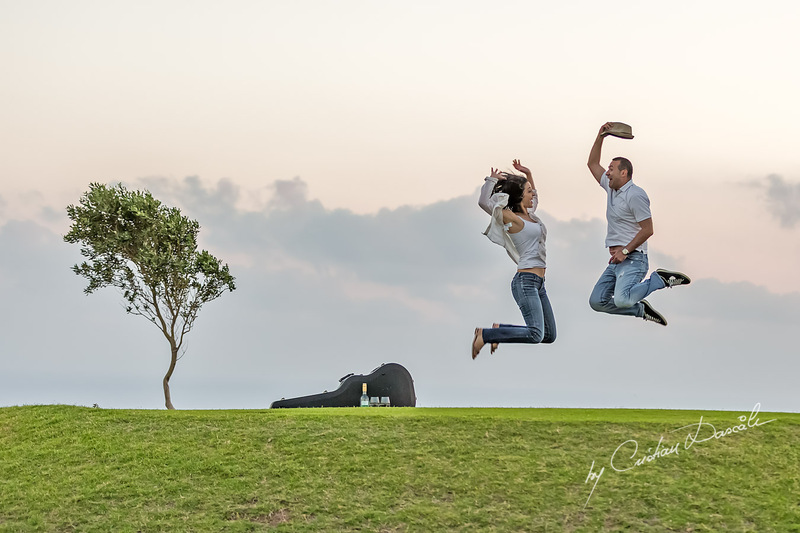 Family portraits can be especially important as your children get older and new additions are made to your family. 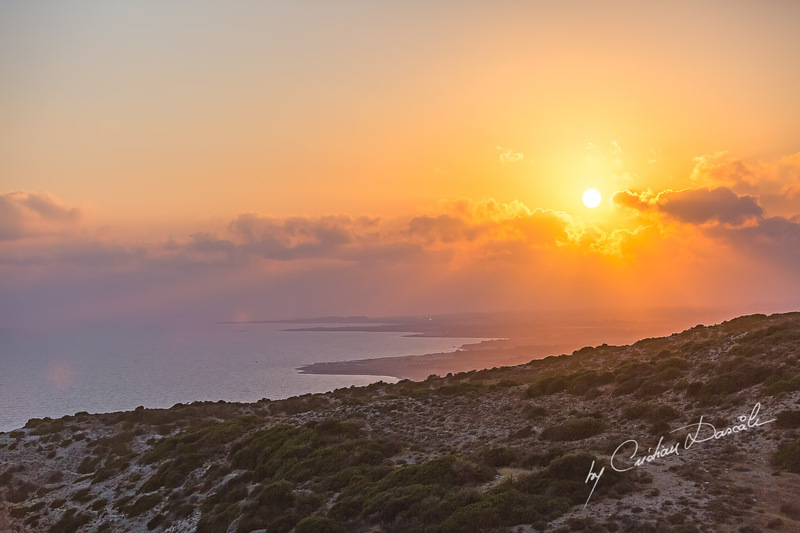 Make it a moment to remember when your family is all gathered again for the holidays, and you can reminisce on the time you spent together in Cyprus. 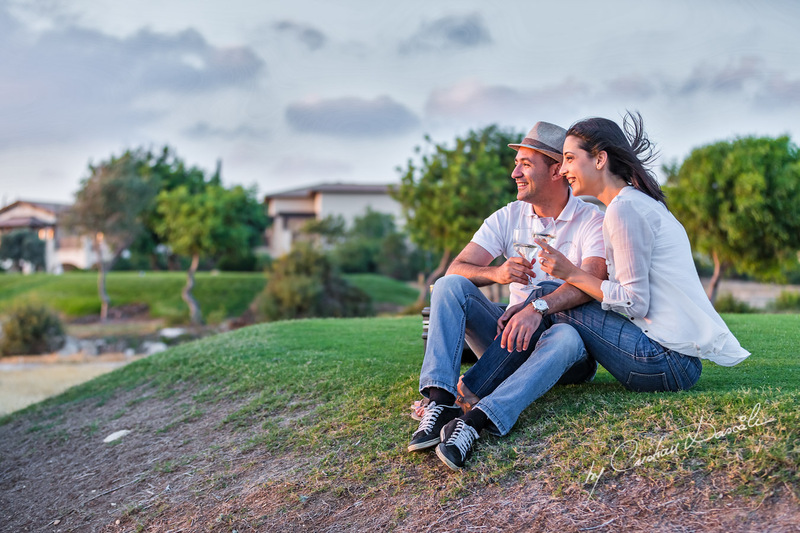 Call us today, and we can help you create those treasured memories that will last forever.